The ARRI ALEXA Mini is a great camera and there are many ways you can configure it depending on your style and needs. For those that have just bought one or may have to shoot with the Mini in the future we have created a series of short ‘How to build…’ configuration guides. This video demonstrates how you can build a basic ARRI ALEXA Mini from scratch configured for studio or a more drama orientated locked-off set-up which can change depending on your style, needs of the production and budget. 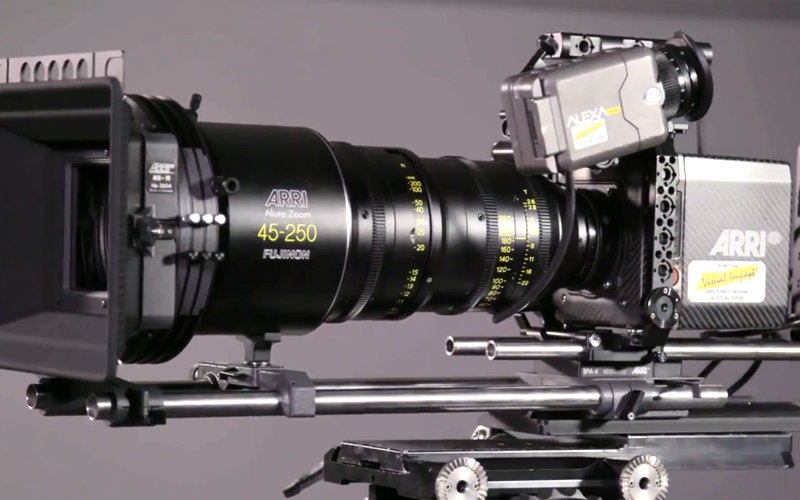 Here is the link to the ‘How to build a basic ALEXA Mini in Studio configuration’ video featuring an ARRI Alura 45-250mm Zoom lens.